FWC photo by Tim Donovan. The divers-down symbol is rectangular or square and red in color with a white diagonal stripe. A divers-down flag displayed on a boat must be at least 20 inches by 24 inches and displayed at the highest point where it can be observed from 360 degrees around the vessel. 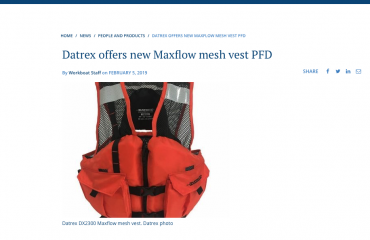 A buoy may not be used or displayed from a vessel. 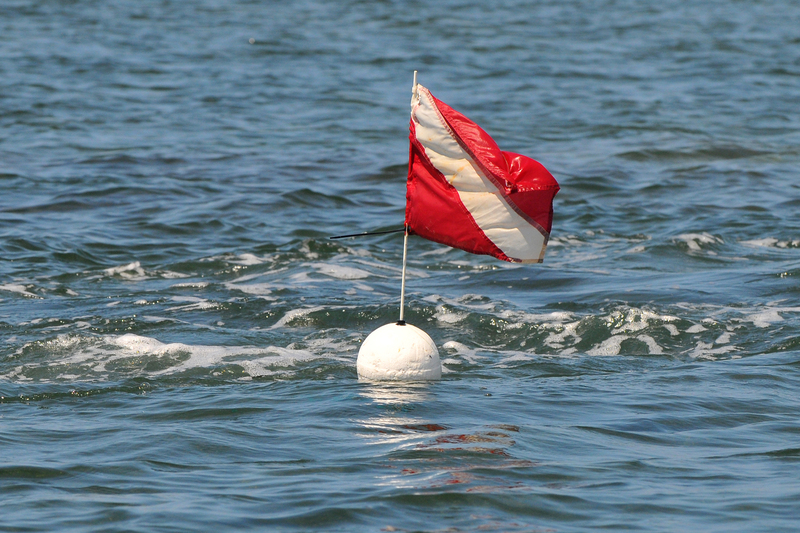 A divers-down flag or buoy, displayed from the water, must be at least 12 inches by 12 inches. A flag must have a wire or other stiffener to hold it open, and a buoy may be three- or four-sided. All divers must prominently display a divers-down device in the area in which the diving occurs. 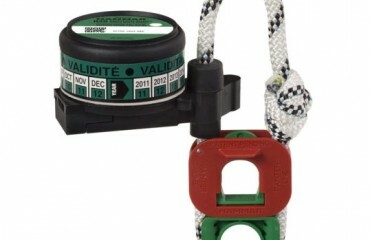 The divers-down device should only be displayed when divers are in the water. When divers or snorkelers exit the water, it must be taken down.